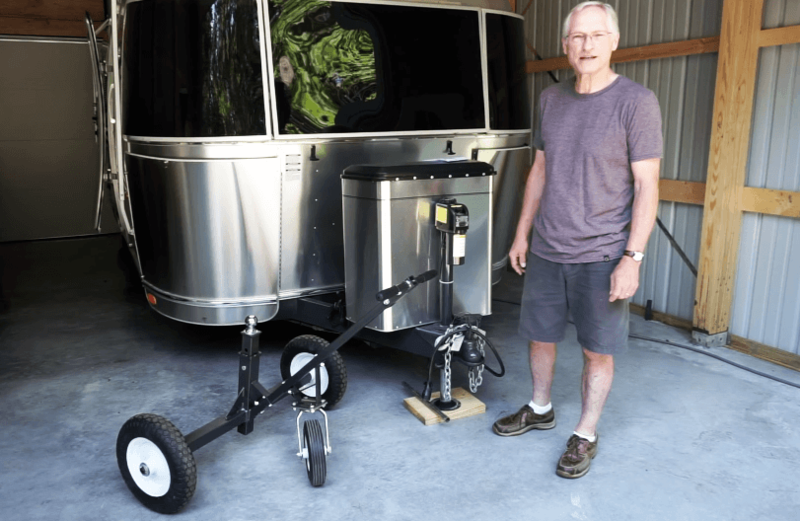 Trailer Dolly - How to easily park your trailer in tight spots! 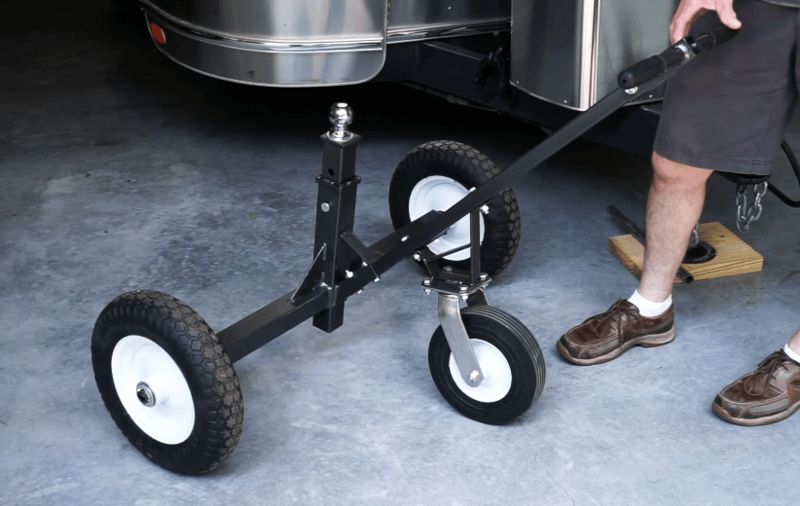 Trailer Dolly – How to easily park your trailer in tight spots! Trailer dolly is essential in various situations. For someone who has a small garage, moving a trailer isn’t easy. Even if you are an experienced driver, odd are, you will face some difficulties. A trailer dolly in such a case will help you position the trailer in the best way possible. Keeping your trailer next to your house is always an option. However, it’s definitely not the safest solution that you can think of. Moving your trailer indoors is much better but, what if you just can’t see how to do it? Even if you figure something out, it won’t be easy to tuck the trailer into the corner of the garage. Using a tow vehicle probably won’t do that for you. Well, when it comes to a trailer dolly, you can always chose to use the Tow Tuff – a trailer dolly that has a 1,000 pound capacity. This particular weight capacity doesn’t refer to the trailer’s gross weight, but just to the tongue weight of your trailer. The reasons for choosing the Tow Tuff trailer dolly features adjustable ball height, and flat free tires. It may not seem as much but flat free tires make a huge difference. The companies make them from solid rubber and they don’t need filling air much often. On the other hand, a pneumatic tires will need an air compressor to keep the tires up to pressure and you’ll have to do that pretty often. Furthermore, hitching and unhitching is a lot safer and easier with a trailer dolly that has an adjustable ball height. With it, you don’t need to push around the trailer to adjust the level of the trailer. Thus trailer dolly, in addition, can usually be used on relatively flat and smooth concrete pat. When it comes to softer ground, the rubber wheels on the trailer dolly will likely dig into into it. Nevertheless, if you want to try it – go ahead. Others have done it with success and there is no particular reason why you shouldn’t do it as well. Check it out! Cool Macho Bike From CR & S – Duu Biotta! One of Paul Walker’s funniest “behind the scene” moments! David Beckham bike collection – Seriously awesome collection! This 1964 Ford GT40 Prototype was sold at a Mecum Auction for $7 Million!! Customized 2008 Can-Am Spyder with ASANTI Wheels!